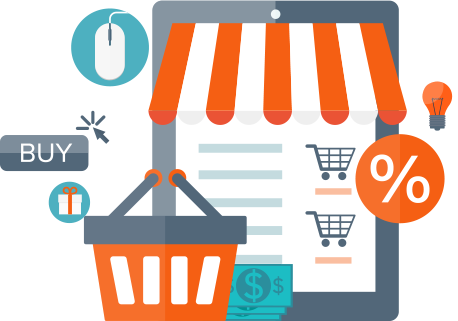 We own and operate Shopify websites that produce more than $100,000 monthly in sales (per site). We are well versed at enterprise as well as entry level e-commerce SEO campaigns and more. Ranking on desktop and mobile is critical to your success. Having a responsive ecommerce site is the first step to avoiding mobile penalties. Our team of experts will guide you through the process we use for our own internal projects, with our own money that simply works. Choosing the proper keyword targeting is critical to success in e-commerce, our decades of experience with this will be your guiding light. We use the experience gained from spending our own money on advertising our own e-commerce sites on Google AdWords or by doing SEO to build our clients websites that convert sales and grow. We manage more than $2,000,000 in Google ad budgets for e-commerce sites each month. ranging from startups to huge operations, some of which is our own money.